To a child, adulthood is a fairytale, far-off land, reserved for grown-ups who are done with school and out of touch with how things are done today. 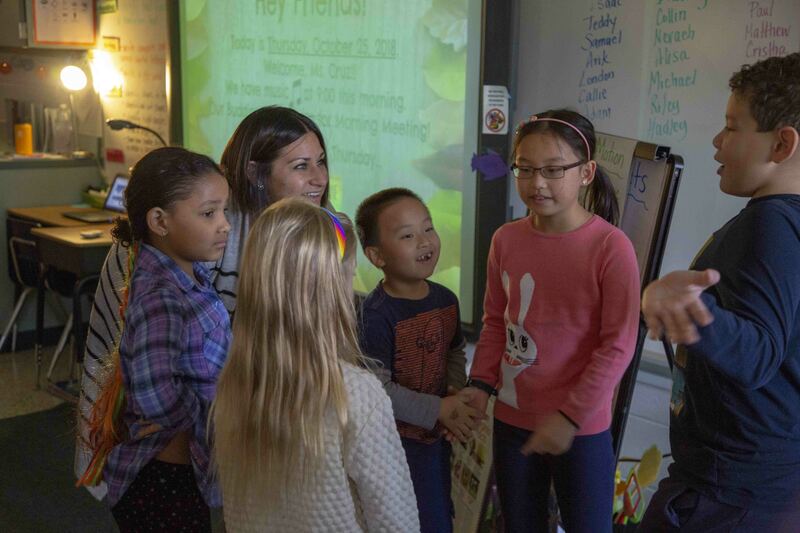 Meanwhile, students just a little older offer a strong example and a “cool” factor that seems just outside their reach, explains Allison Troyan, a first-grade teacher at Malibu Elementary School. 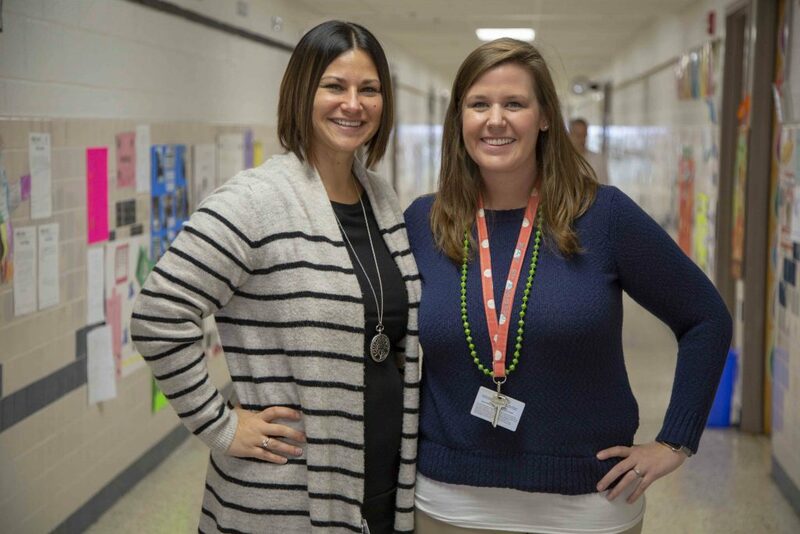 For the last three years Troyan and Erin Simeone, a fourth-grade teacher, decided to capitalize on this influence. Every week they merge their classes through the Buddy Mentorship program, an innovative approach to collaborative learning. The students play educational games, create and present projects together and read to one another. “Students can often be a little intimidated reading aloud at any age, but since both the older and young students take turns, the process helps improve both students’ public speaking abilities,” Simeone stated. She also has seen her fourth graders who may be struggling with their reading improve their skills when they tutor younger students. For Troyan, reading aloud is instrumental to a student’s academic development in a variety of areas. In her class last year, one student was having difficulty reading aloud so partnering with an older mentor improved his confidence and public speaking. 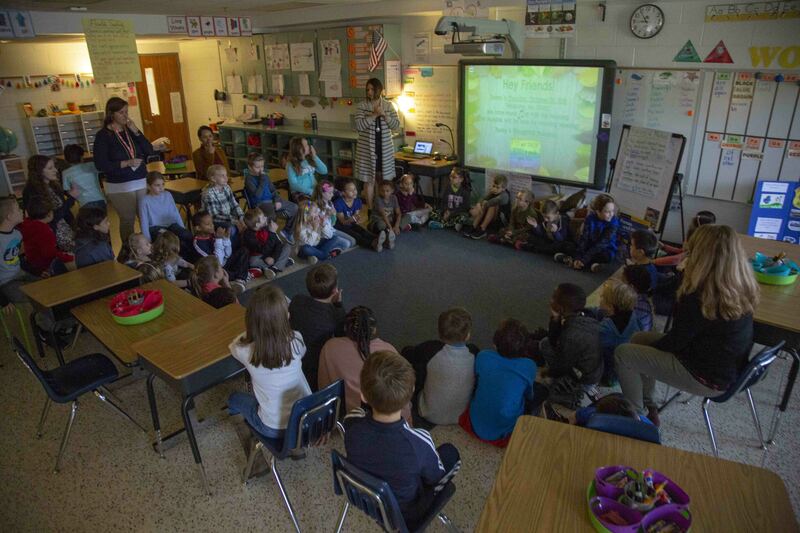 “At the beginning of the year he was having a difficult time, verbally, trying to say what he wanted, but at the end of the year when the students were sharing their puppet shows he was reading all the words fluently without missing a beat,” she said. 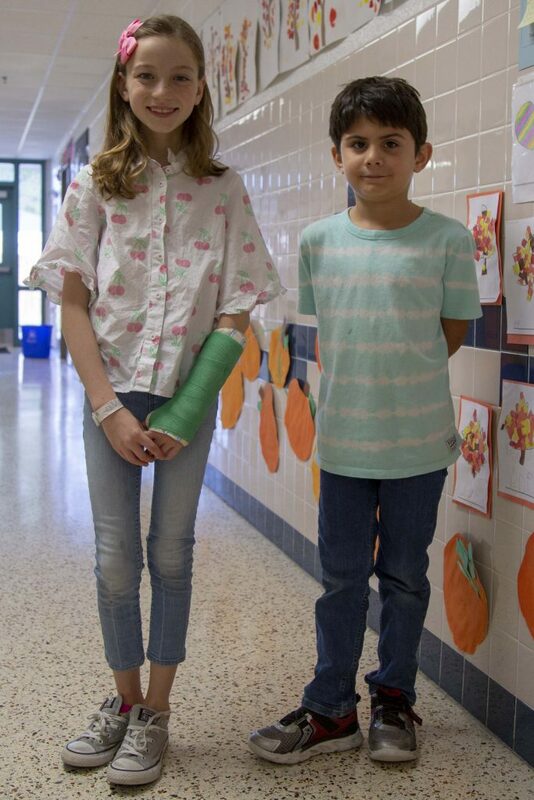 Buddies Samuel Myers, first-grader, and Lilly Macedo, fourth-grader, agree that this program is a way to meet new friends and to help each other grow. Each time the groups meet each student is assigned a new buddy and the team must work together to accomplish their tasks for the day. The program’s success has resulted in two more pairs of teachers at Malibu Elementary School introducing the program in their classes.